Christopher graduated with an LL. B (Hons) degree in Law and Economics from the University of Ulster in 2007 before completing the Legal Practice Course in Chester, England. He joined McCann and McCann having cut his teeth in the Magistrates courts throughout London and the Thames Valley area with a highly reputable Criminal Defence firm in England. Christopher specialises in Criminal Law and Judicial Review. He regularly represents clients throughout the criminal process - attending with clients in police custody, through to defending clients at contest. He regularly appears in the Magistrates and Crown court throughout the jurisdiction representing clients facing the most serious of criminal charges including violent assaults, serious sexual offences, complex drugs matters as well as representing those detained under the Terrorism Act. He is an accomplished Magistrates court advocate, regularly achieving fantastic results for our clients. Whether you regularly appear before the courts or its your first time, Christopher’s expertise and advice will assist in making the process as straight forward and stress free as possible. 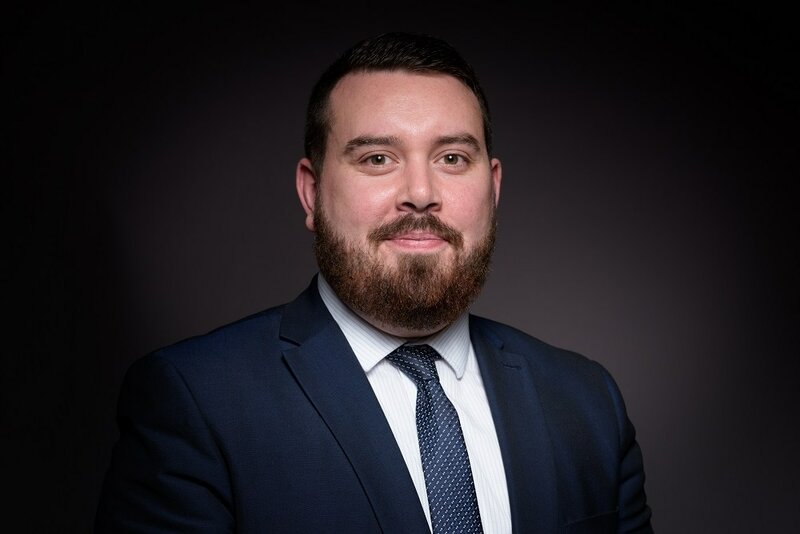 During his time in England, Christopher gained vast experience in dealing with Prison Law & Judicial review matters, representing clients facing adjudications and assisting clients through the Parole process. He has brought this experience with him to the firm and regularly assists in all prison law matters. His current case load includes Lifer reviews, Recall and numerous adjudication matters. He has past experience in dealing with benefits appeals as well as representing clients before the Mental Health Tribunal. He is an accredited Police Station representative and has written articles for the Inside Times dealing with Prison Law issues. Outside of work Christopher has a keen interest in Sport and Irish history. He was heavily involved with the local amateur football scene both in a playing and managing capacity at Hibernian Belfast Football Club. He continues to have a keen interest in the lower amateur leagues. Christopher is available out of hours for any client in police custody requiring representation.